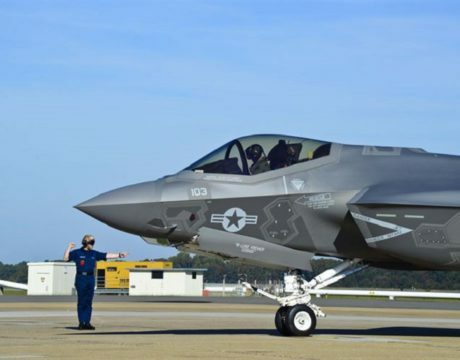 The Navy plans to deactivate the Grim Reapers of Strike Fighter Squadron 101 at Eglin Air Force Base in Florida, consolidating JSF operations NAS Lemoore on the West Coast. 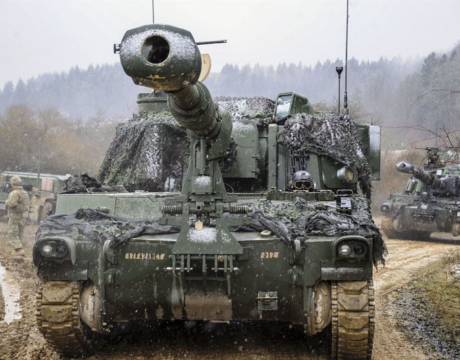 Through the first two quarters of this fiscal year, the US has signed $46.9 billion in weapons sales to foreign partners and allies — smashing past the $41.9B figure from all of fiscal 2017. 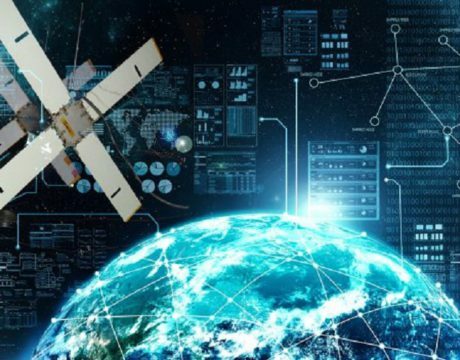 A new Joint Artificial Intelligence Center at the Pentagon will have oversight over almost all service and defense agency AI efforts. 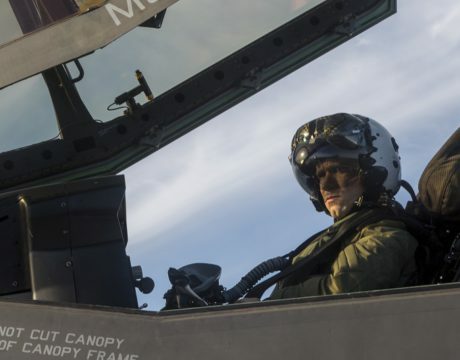 A new report from the Government Accountability Office shows just how bad the military fighter pilot shortage has become. Recording artist Jimmy Buffett was presented with the Superior Public Service Award by NavSec Richard V. Spencer for supporting the Navy and Marine Corps. It’s the highest award that can be given to a civilian not employed by the Navy. 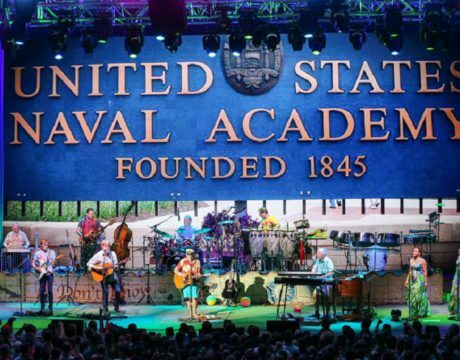 The award was presented last week during a concert at the US Naval Academy. President Donald Trump’s Veterans Day military parade will include wheeled military vehicles, but no tanks. 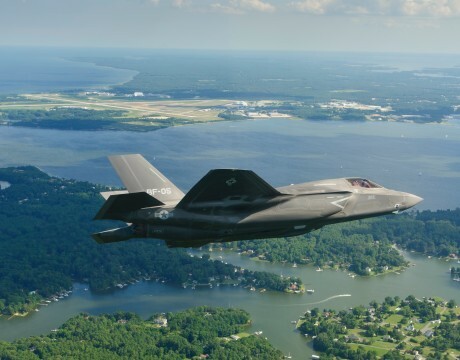 This is to prevent “damage to local infrastructure,” the Pentagon says. The parade will, however, include a “heavy air component” at the end. 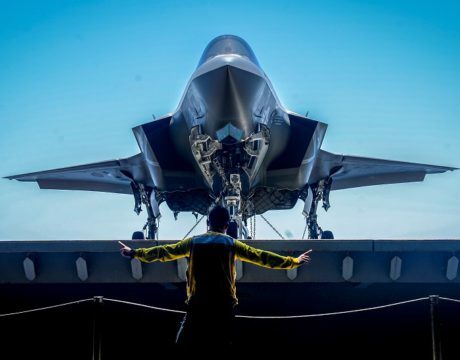 VADM Robert P. Burke believes the Navy may need to offer aviation incentive pay and aviation bonuses to help retain pilots. 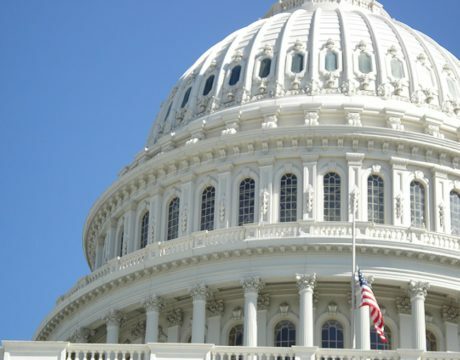 “We continue to face challenges within some historically retention-challenged communities, particularly among aviators in specific model/type/series platforms,” Burke told Congress. 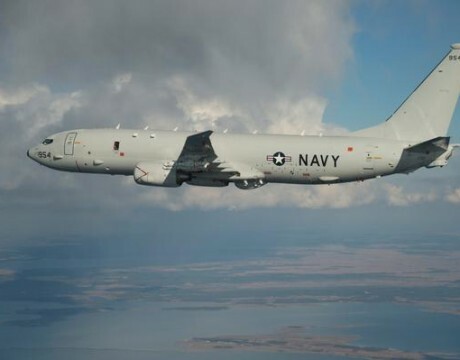 A Navy P-8A Poseidon flying over the Black Sea was rocked when a Russian jet flew just 50 feet in front of the American aircraft, leaving the Poseidon in the fighter’s afterburners.